Everyone who regularly attends medical conferences understands the value of the poster sessions. Great ideas or the next generation of breakthrough discoveries often are presented at the poster sessions. So do you have a great idea in genomic medicine? Abstracts for poster submission for the Individualizing Medicine Conference 2015 are now being accepted. Poster opportunities are available during the main conference as well as the Epigenomics and Microbiome Focus Sessions. 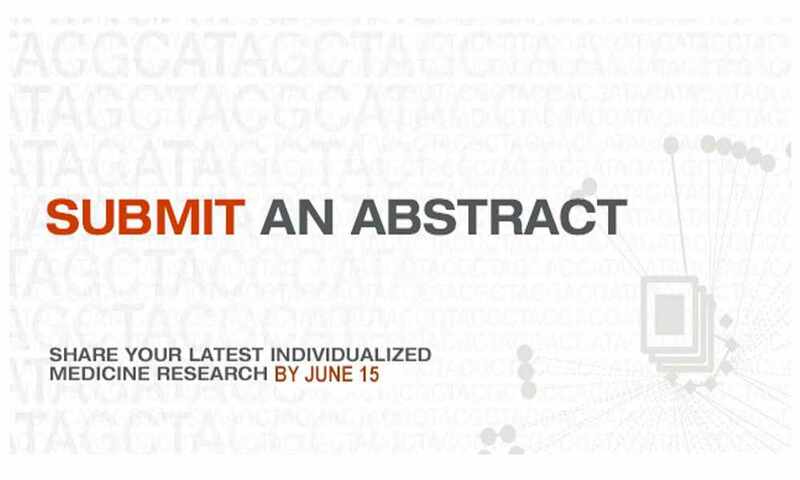 You may submit the same abstract to the conference poster session and the Epigenomics or Microbiome focus sessions. 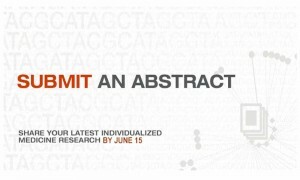 Abstract submissions are reviewed independently. You are allowed to be first author on only one abstract submission. You may contribute to as many abstracts as you wish. The material for presentation should be unpublished and original. Abstracts are limited to 350 words. Submit a Microsoft Word document. Include the title, authors and authors' organizations in the document. Do not include tables, figures, pictures or graphs — include text only. Posters must fit within a space that is 8 feet wide and 4 feet high. Do not exceed these dimensions. In order to participate in the conference, authors must register, and cover the costs of hotel and travel. To withdraw your poster abstract, please email imconference@mayo.edu. 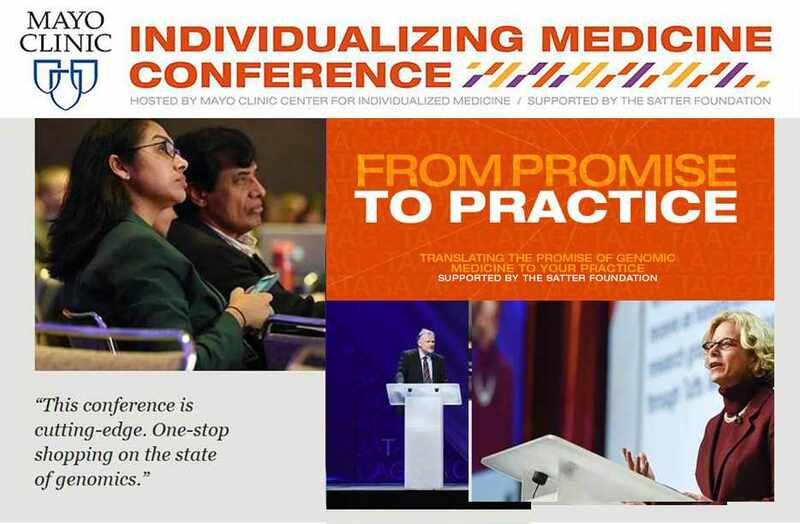 Visit us online to get all the information you need to put your poster abstract together for the Individualizing Medicine Conference 2015.